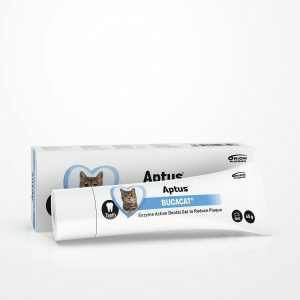 Developed for dogs and cats with dry, irritated skin. Suitable also for normal skin in need of frequent washing. Gentle mousse shampoo that doesn’t require lathering, just gently rub it on the irritated skin. The gentle washing agents together with moisturizing and skin conditioning agents not only cleanse but also support the natural skin barrier function. Fragrance free. Shampoo for dogs and cats. 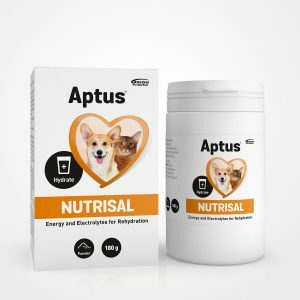 This gentle wash is recommended to be used whenever your pet suffers from dry, sensitive, or irritated skin, or when frequent washing is needed. Use 1-2 times a week or according to your vet’s recommendation. Aptus Derma Care Soft Wash can be used as often as necessary without drying out the skin. Wet the coat and skin. Apply evenly, lather, and massage for 5 -10 minutes. Rinse well. Repeat if necessary. If shampoo is in contact with eyes, rinse with plenty of water. Aqua, Sodium Myreth Sulfate, Urea, Glycerin, Disodium Cocoyl Glutamate, Sodium Cocoyl Glutamate, Laureth-9, Butylene Glycol, Panthenol, Sodium Lactate, Caprylyl Glycol, Piroctone Olamine, Ethyl Lauroyl Arginate HCl. Dry, sensitive skin is itchy and irritable. Aptus Derma Care Soft Wash is especially formulated for dogs and cats with dry skin symptoms, such as redness, itching and scaling. This soap-free and pH-balanced formula with humectants (urea / carbamide, glycerine, and panthenol) will gently cleanse your pet, strengthening the skin barrier function. Natural skin barrier function prevents skin problems. Aptus Derma Care line consists of three products: Derma Care Soft Wash, Derma Care Moisturizing Gel, and Derma Care Concentrate. 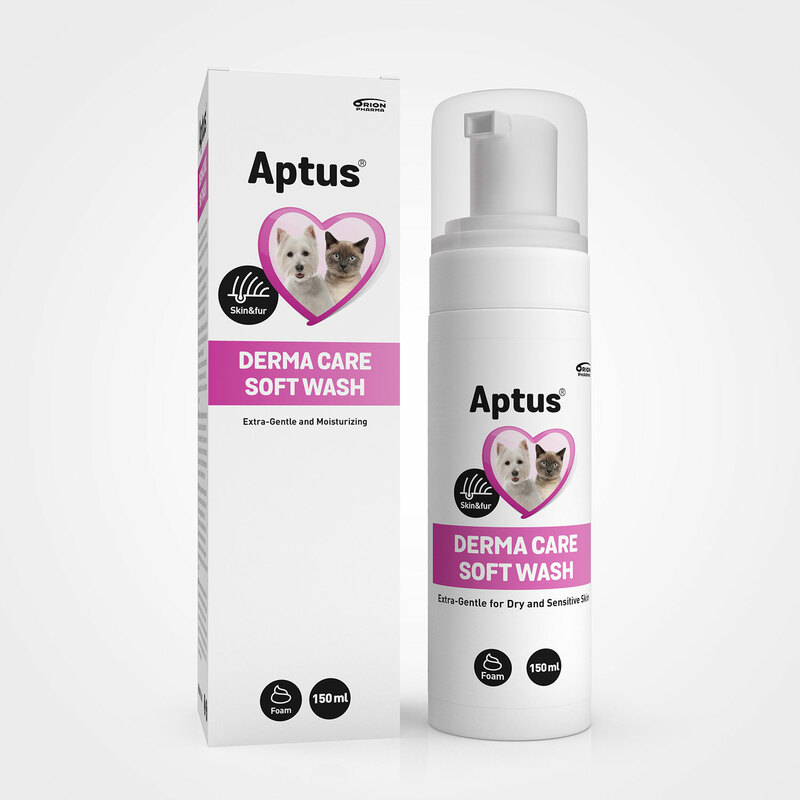 For best results, use Aptus Derma Care Soft Wash when bathing your pet. Derma Care Moisturizing Gel is suitable for daily use. Aptus Derma Care Concentrate contains zinc and is recommended to be used for 2 – 4 weeks on irritated areas. Always follow your veterinarian’s advice.